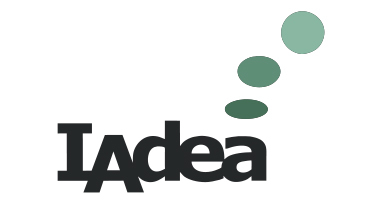 What network port have to open for IAdeaCare? How to assign Static IP in WIFI setting on IAdea Android-based models? Can IAdea player support 3G or 4G mobile network through USB dongle? 1. Update to the latest version of SignApps Express. 2. Add SignApps Express to Windows Firewall allow list of programs. Go to Control Panel > System and Security > Windows Firewall. Under Windows Firewall, click on "Allow a program through Windows Firewall"
Click on "Allow another program..."
Find SignApps Express on the list and click "Add". If you do not see SignApps Express, click on "Browse" and located SignApps Express. Default location is C:\Program Files (x86)\SignApps Express. How can I plan my wireless network? What network ports should be opened on media player to work with SignApps Express?